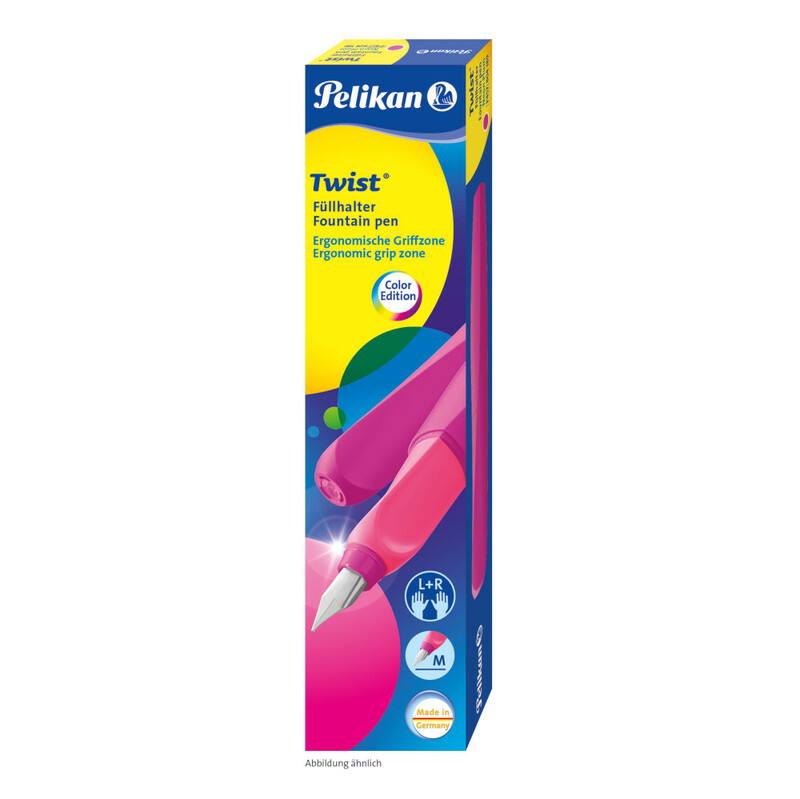 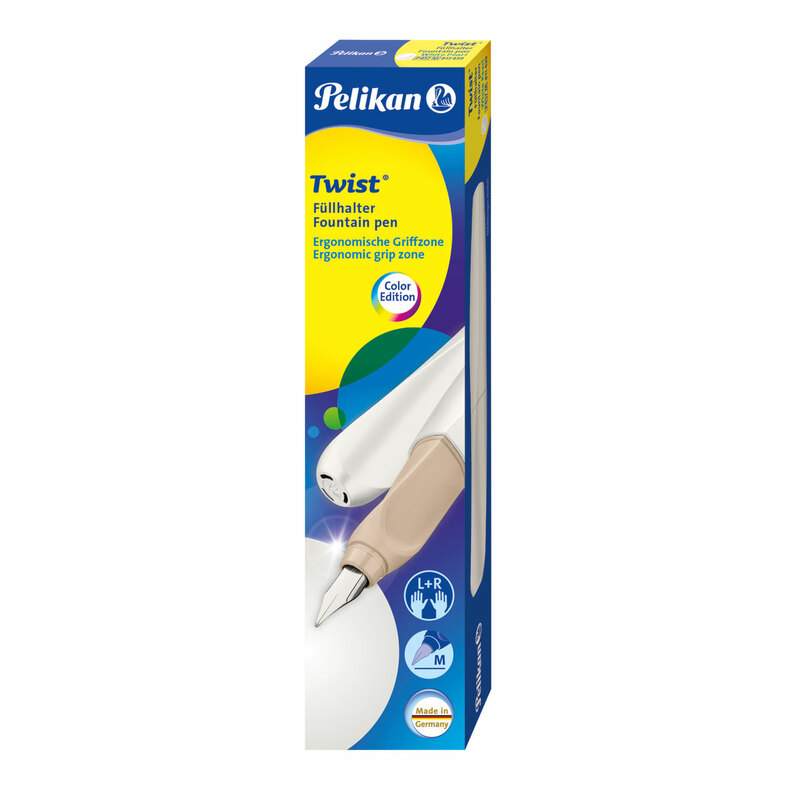 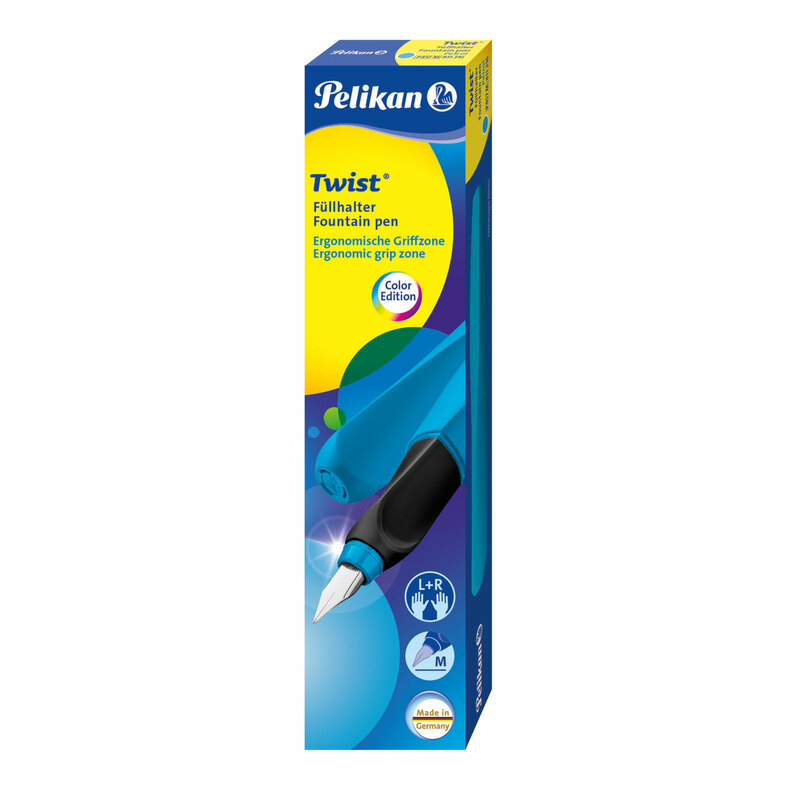 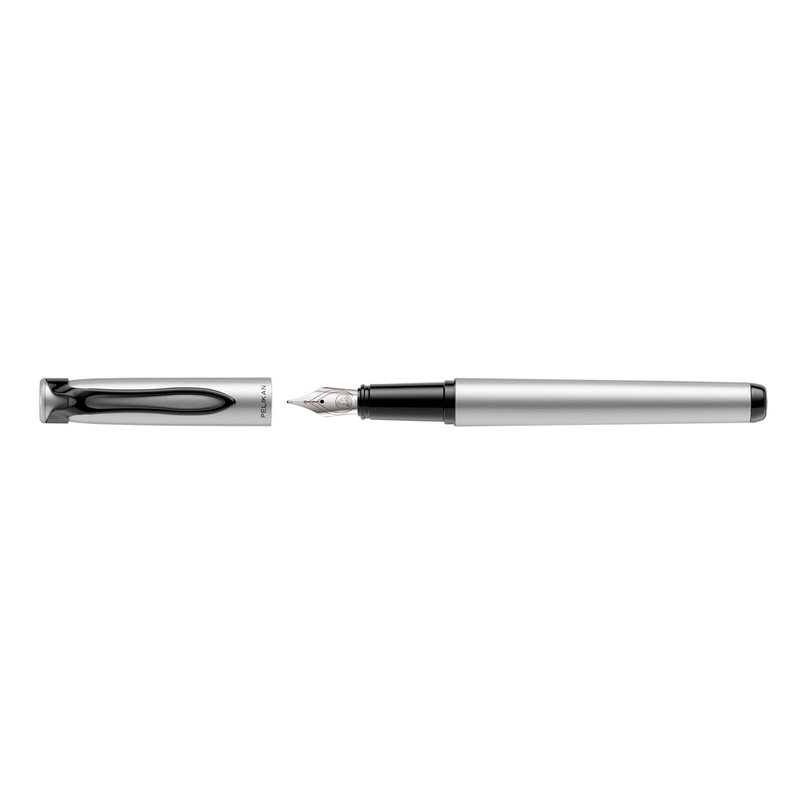 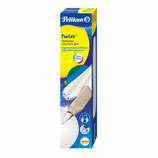 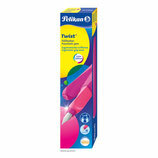 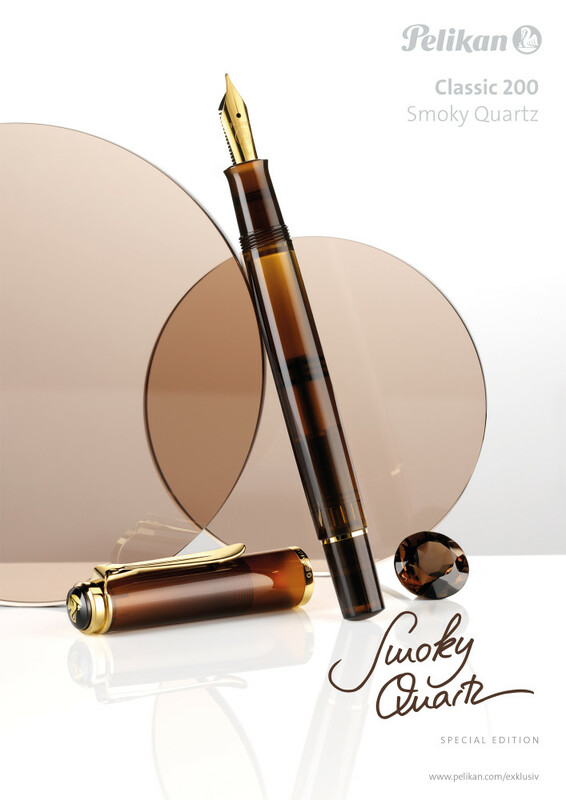 Pelikan is an established German stationery brand and company since 1838. The company was founded as an ink and paint factory by a chemist, Carl Hornemann in Hannover, Germany in 1832. 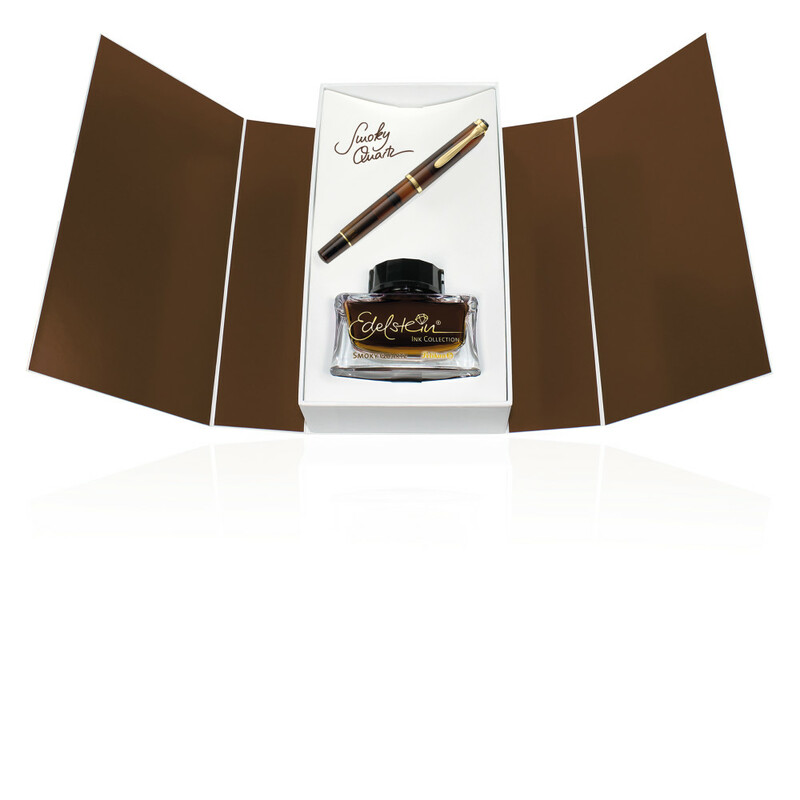 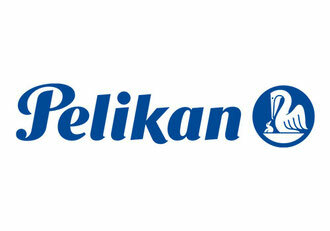 The official founding date of Pelikan is 28 April 1838. 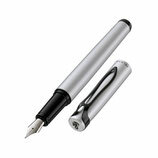 Free international shipping and tracking are included in the price.